North Korea, the country famous for it dictatorship-ways and extreme secrecy, rarely lets in visitors from other countries. However, photographer Eric Lafforgue has been given permission to visit 6 times since 2008. 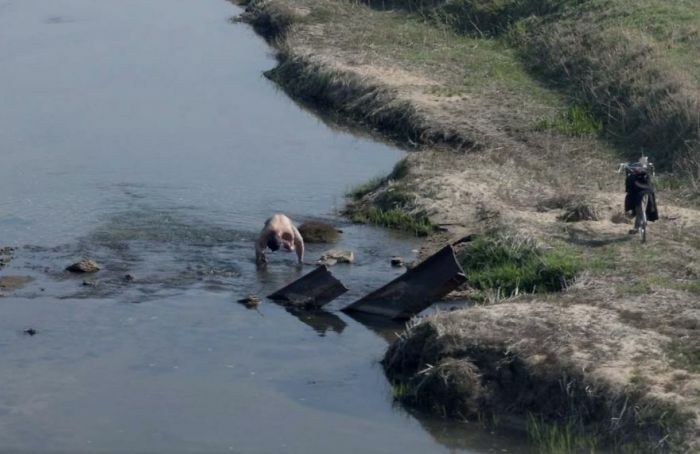 Though he was treated just like any other tourist, Eric's goal was always to get a perspective on life in the country that reflected how its citizens actually felt- not what the government wanted westerners to see. Though he was forbidden from taking pretty much any kind of photo, the 300mm zoom lens on his camera allowed him to take photos that were near impossible to capture. When he was told by government officials to delete them, Eric's memory cards allowed him to save the photos while they appeared to be deleted on the camera. 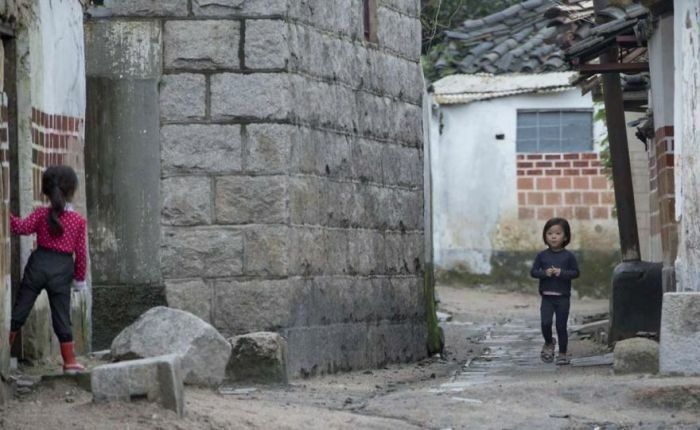 This photo was taken in Chongjin, which has a history of malnutrition, which is illegal to photograph. 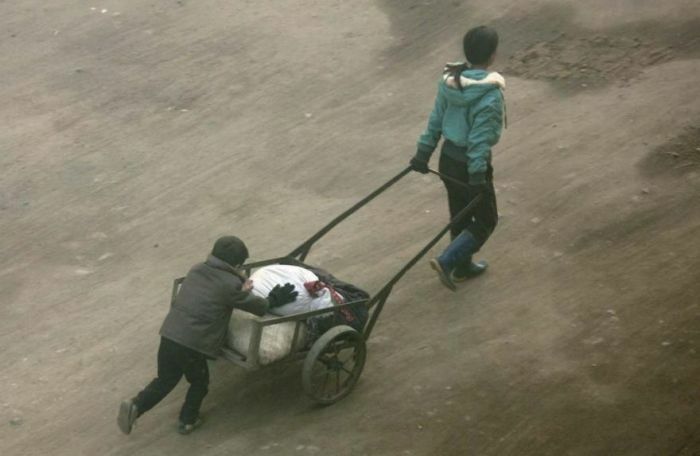 Here you can see children transporting a huge bag of rice by hand in a trailer. 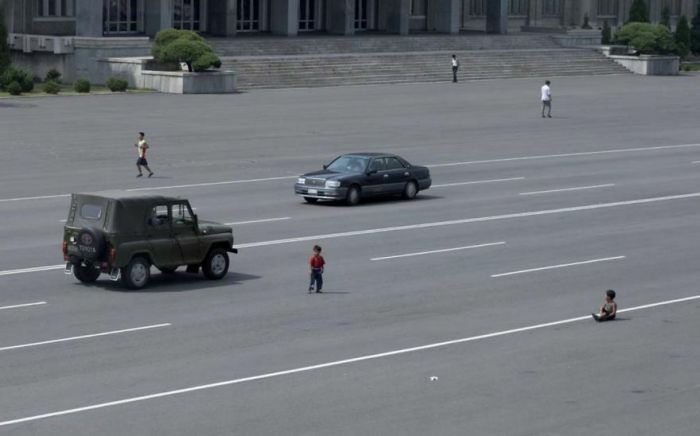 In 2012, after Eric returned home from his 6th trip to North Korea, their government finally found out that he had been sharing these "deleted" photos online. They demanded that he take the photos down, but Eric declined. In regards to the incident, he has said that his goal is to showcase the good and bad aspects of all places he visits and that he won't make an exception just for North Korea. 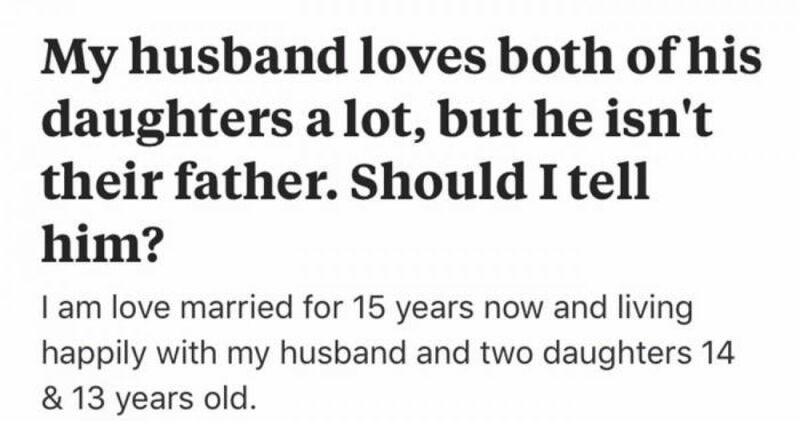 In response, the country banned Eric from ever visiting again. In light of this, Eric accomplished his goal- providing a view of life in North Korea unfiltered by their government's agenda. 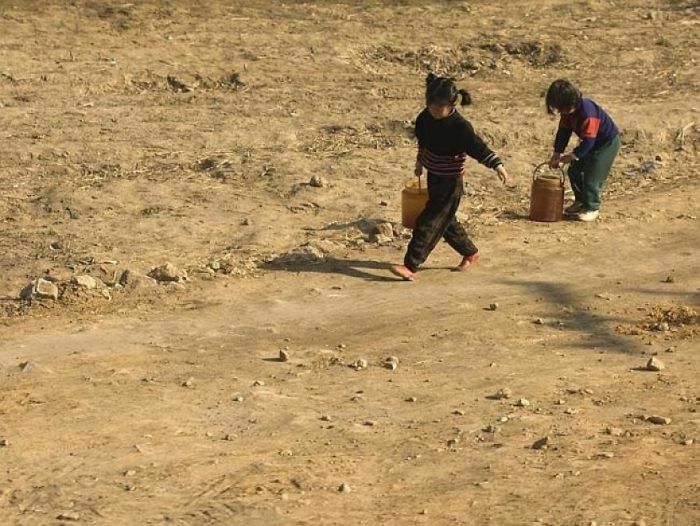 Not only is this view eye-opening, but it sheds hope on the circumstances people are living in, in North Korea. 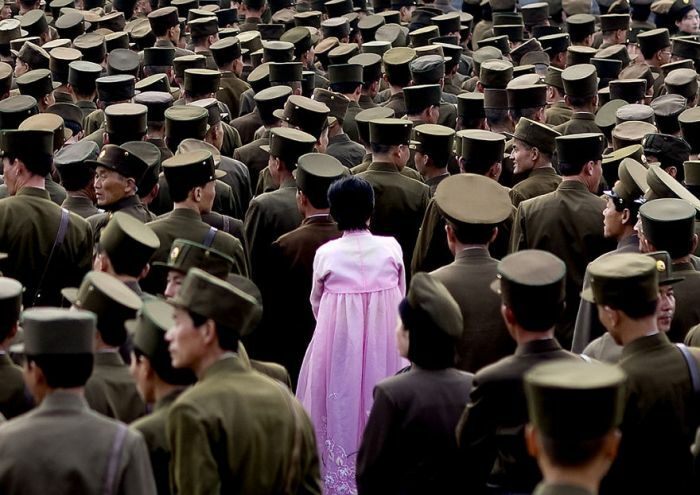 This woman is standing in the middle of a group of soldiers. 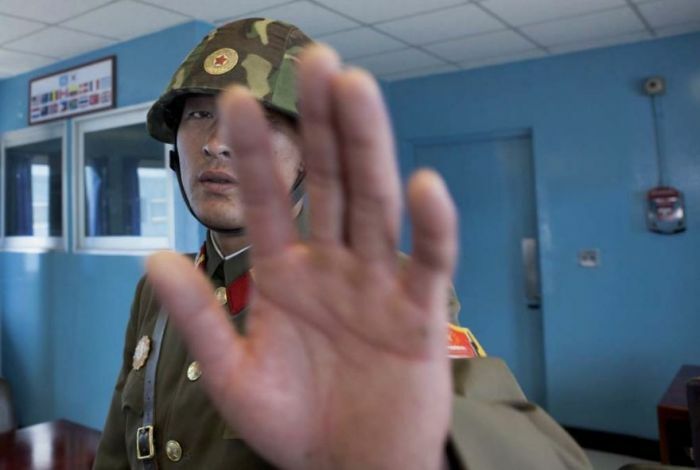 It is illegal to takes photos of the military in North Korea. 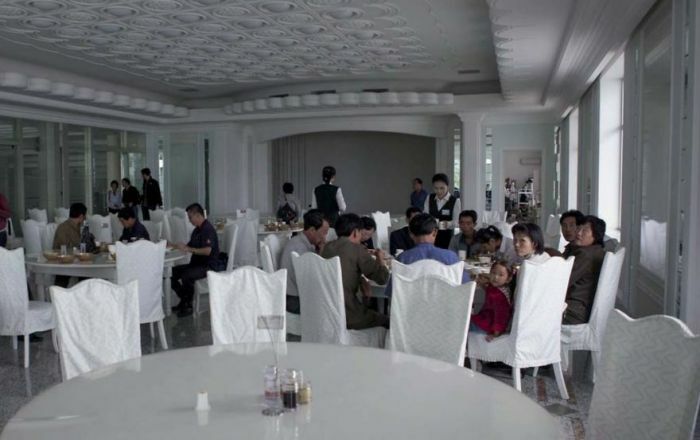 This is a new restaurant in the center of Pyongyang. 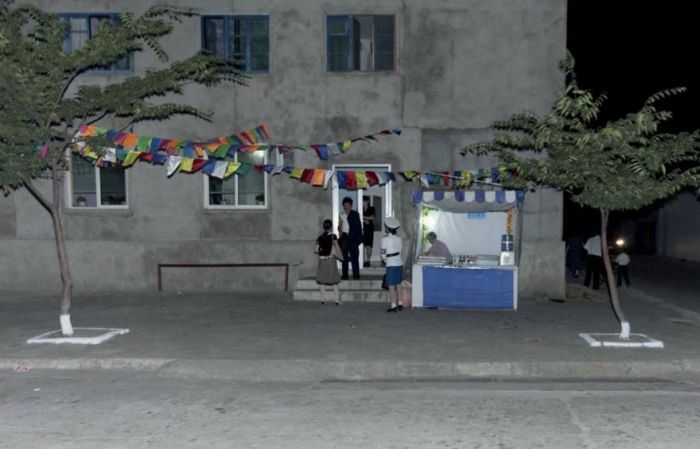 It only costs the equivalent of a few Euros to eat there, yet only the wealthy in North Korea can afford it. 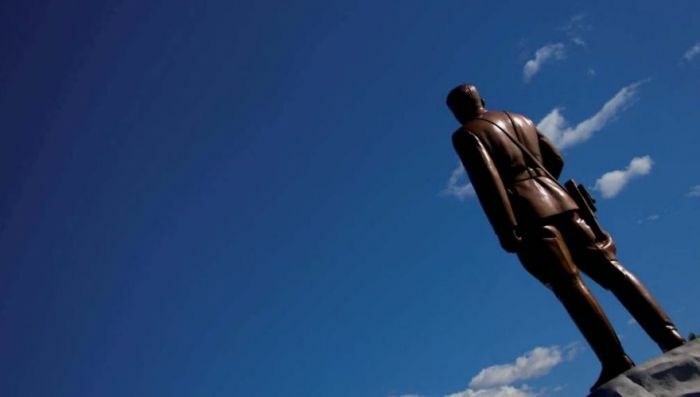 It is illegal to take pictures of the backs of statues of Kim Jong-Un, because it's considered disrespectful. 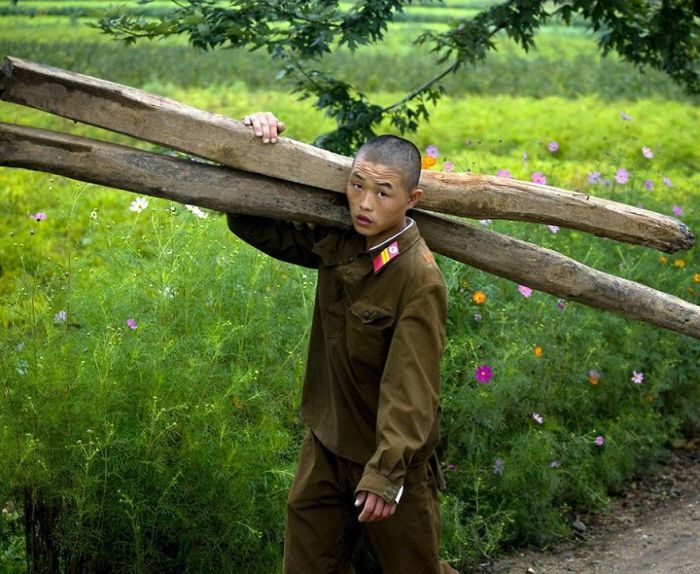 This photo was deemed illegal because the boy is wearing his hat "in a strange way," according to North Korean officials, and there are also soldiers in the background. 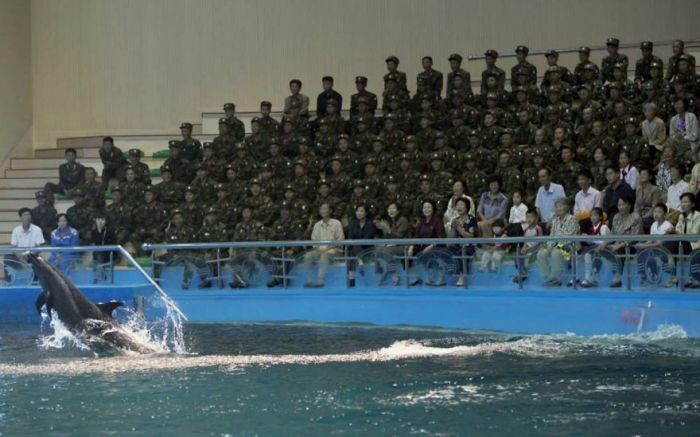 This is a photo of an aquarium Kim Jong-Un had built in Pyongyang. It's legal to photo the aquarium, but not soldiers- so this photo is illegal. 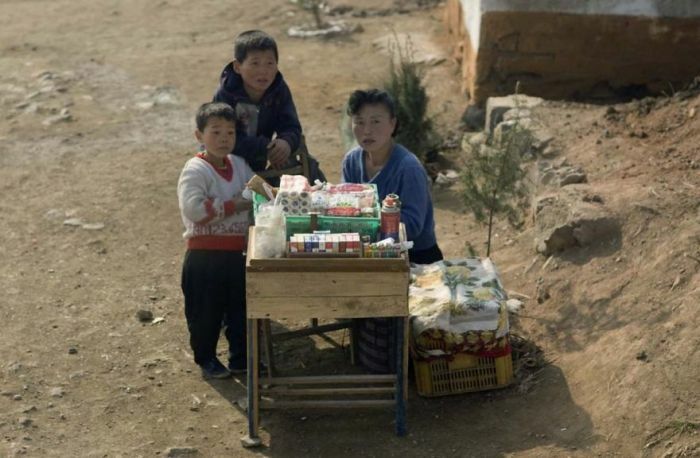 Black market sales are illegal in North Korea, as in any other country. However, grey market sales (re-selling products in unauthorized ways/locations) are illegal too. A grey market selling point is pictured here. 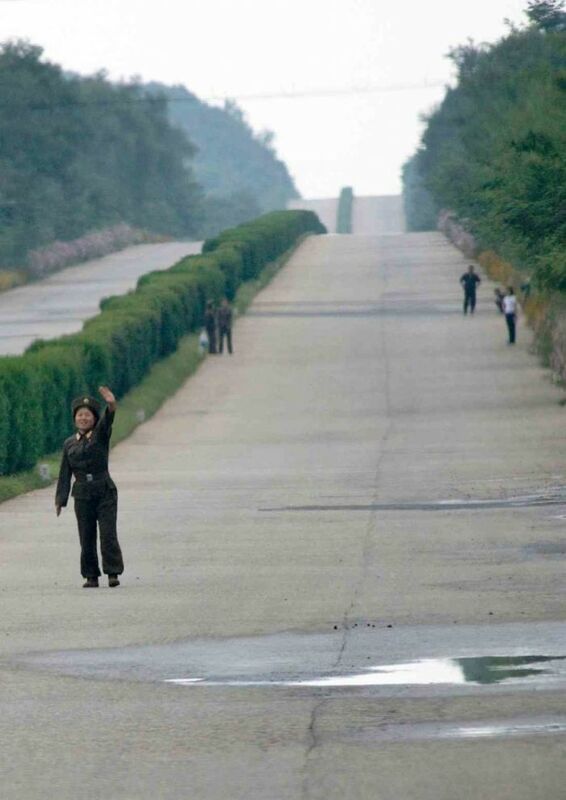 This picture was taken in the de-militarized zone of North Korea. As you can see, this soldier objected to this photo. 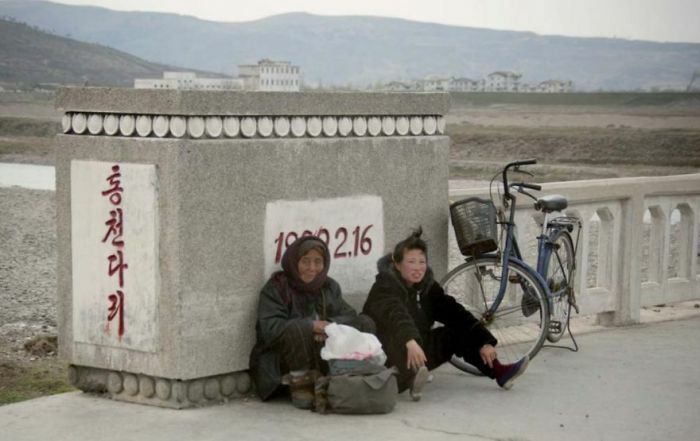 This photo was deemed illegal because officials said that viewers would assume these people were homeless. 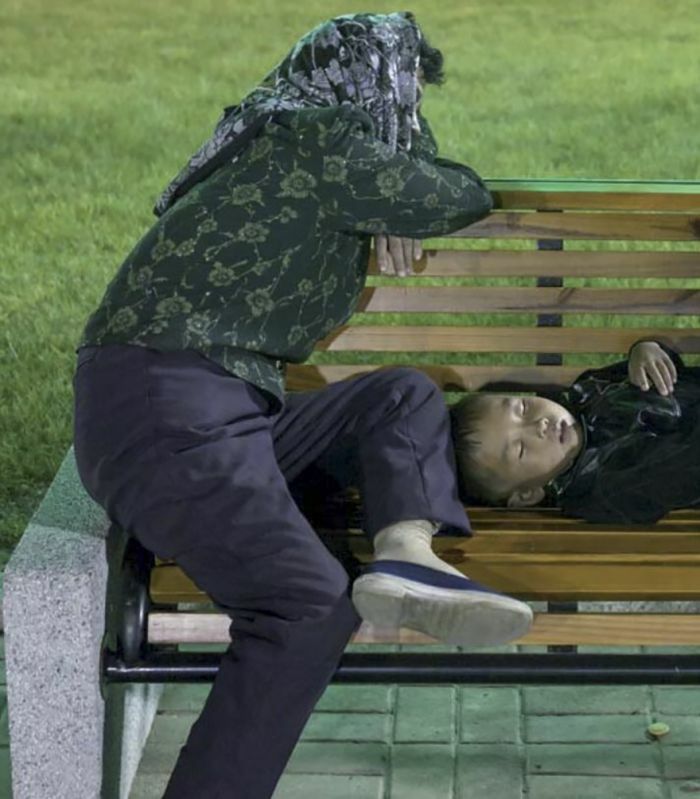 This mother and child were resting on a bench at a fair. Photos of homes are carefully chosen by officials to hide photos of poverty. 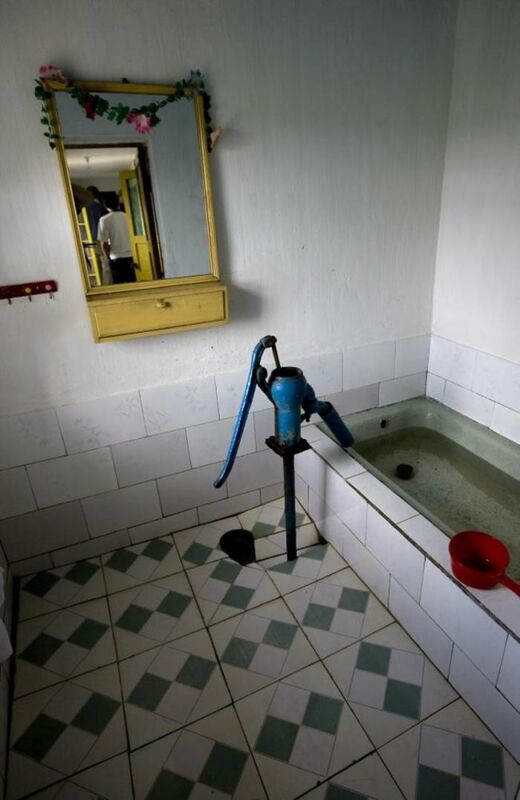 But this one slipped through the cracks- this family used their bathtub as a place to store water (a cistern). People living in the cities go to the country every year to work on public government projects. These photos used to be positive, but now officials have banned them because we have realized that these people are being forced into labor. The guides asked Eric not to take this photo with flash as they drove past on the tour bus. 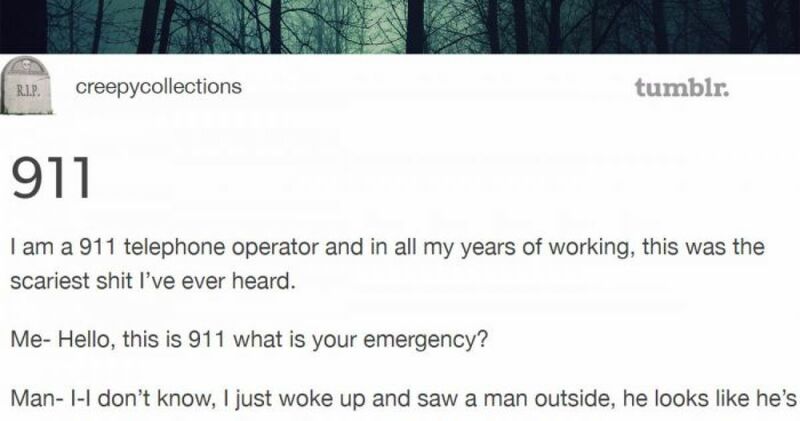 The reason was "to avoid scaring people." 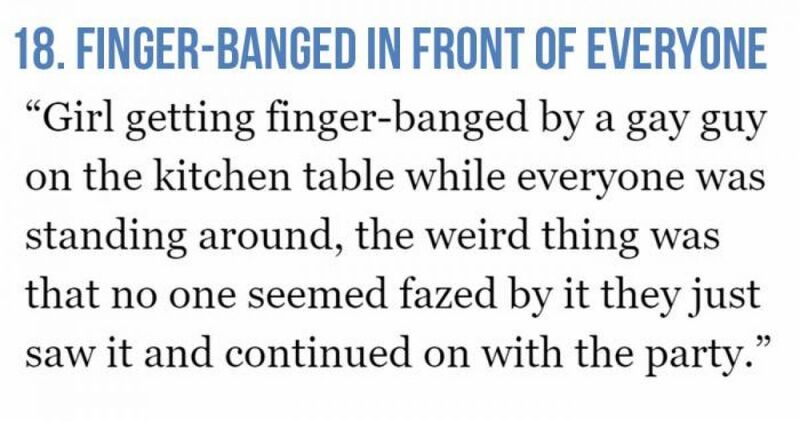 However, it's much more likely that they don't want clear photos appearing because it's easier to hide things that way. 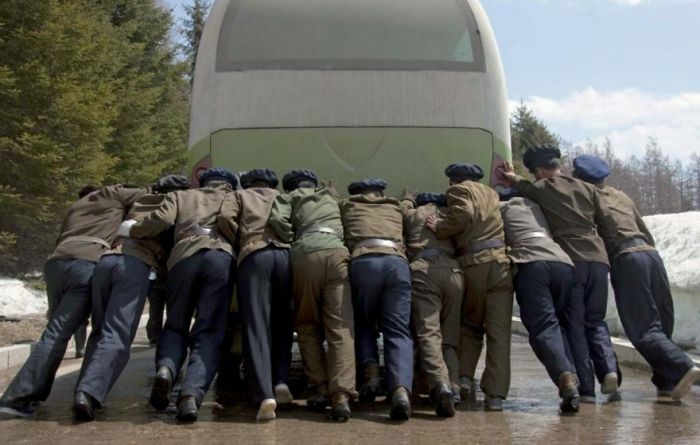 North Korea expects everyone to behave perfectly, especially when performing in public. 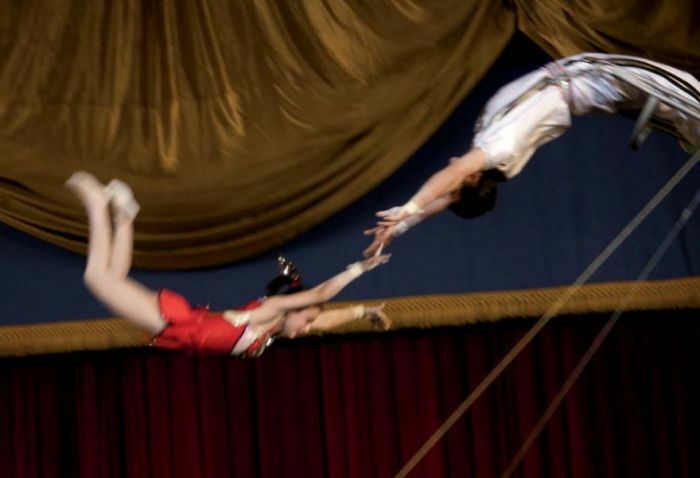 This acrobat did 3 flips during the course of this photo. 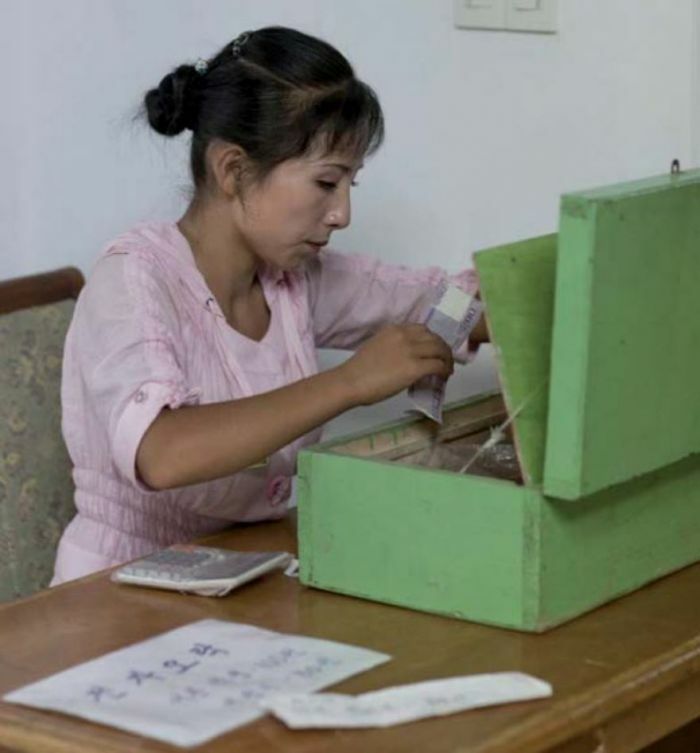 Money is not something that is talked about in North Korea. There is very little information about their national budgets, peoples' salaries, and the cost-of-living. Photographing money, like this, is not to be done. Like anything else that might make the country "look bad," it's illegal to take photos like this of soldiers in their downtime, relaxing. 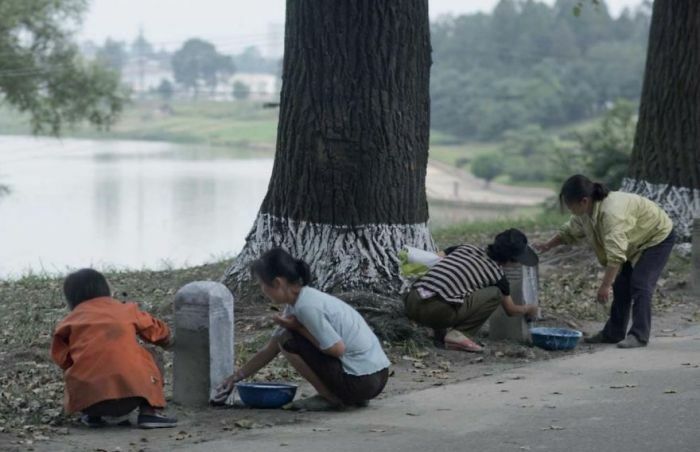 These North Korean citizens are relaxing because they are tired from biking for a long time (often hours) to work and have stopped to rest. Like all of the other photos, this photo is forbidden because the government thinks it will portray their country badly. It allows the guards to question why citizens near the DMZ would want to leave- because the hotel complex looks similar to surrounding towns. 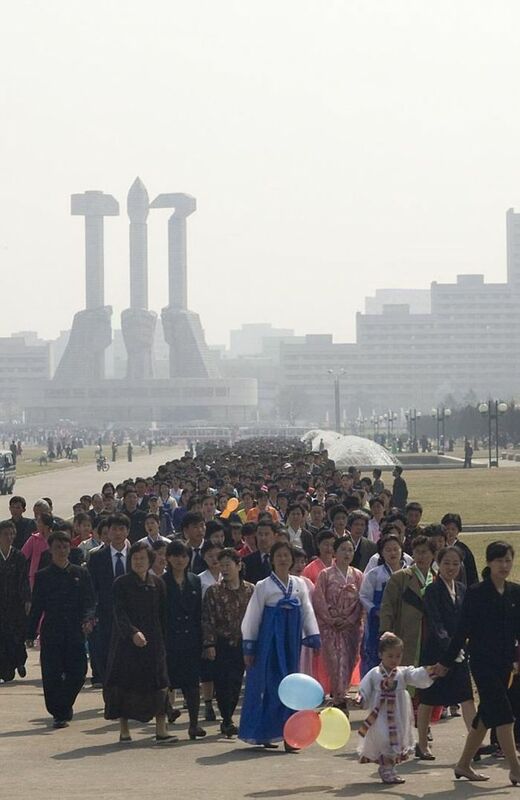 North Koreans lining up to visit monuments on one of the days of the annual Kimjongilia festival. The Kimjongilia flower was named after Kim Jong-Il, Kim Jong-Un's father, and predecessor. This festival is celebrated every year for several days, starting on the anniversary of Kim Jong-Il's birth. 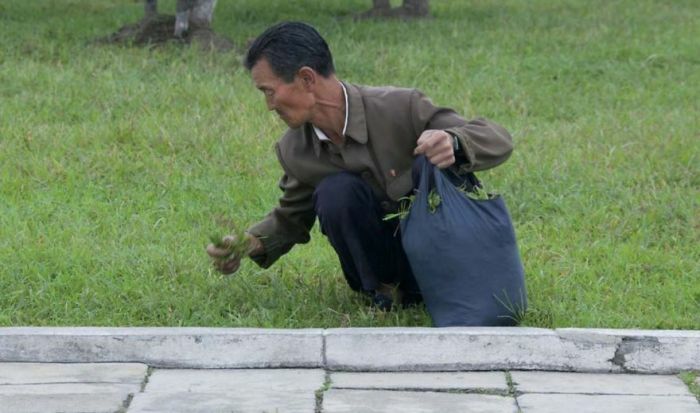 All businesses and agencies are expected to enter a Kimjongilia flower into a national contest. 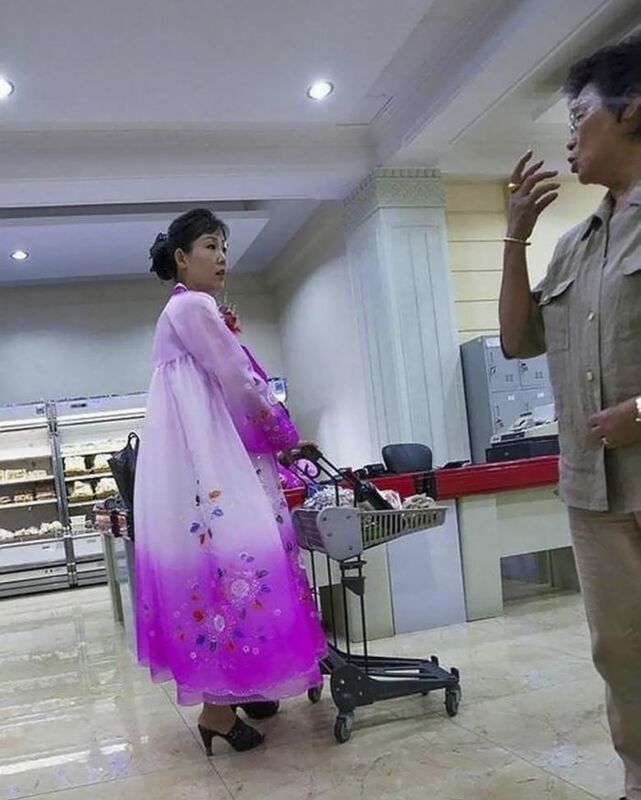 This photo was taken in one of Pyongyang’s 2 grocery stores, reserved for the very wealthy. Things are sold in both the North/South Korean currency, "wons," and in the European currency, "Euros." They even sell Evian water. 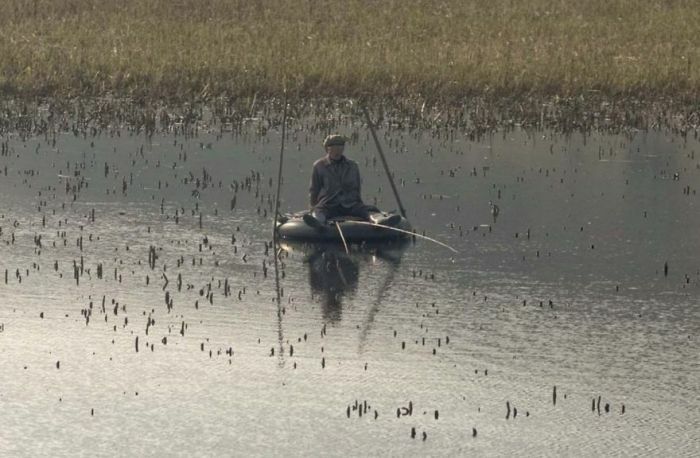 This man is using a tire as a boat as he steers it through a lake that's on the way to Wonsan. This would be most likely be considered illegal because it emphasizes the level of poverty in North Korea. In Pyongyang, the outsides of buildings are well-kempt to ensure that visitors get a positive impression of North Korea and its society. 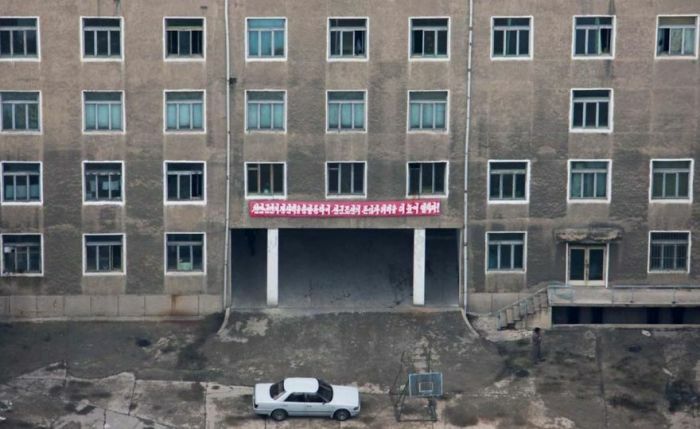 On the insides of these buildings and complexes, the truth about North Korea's poverty levels becomes apparent. 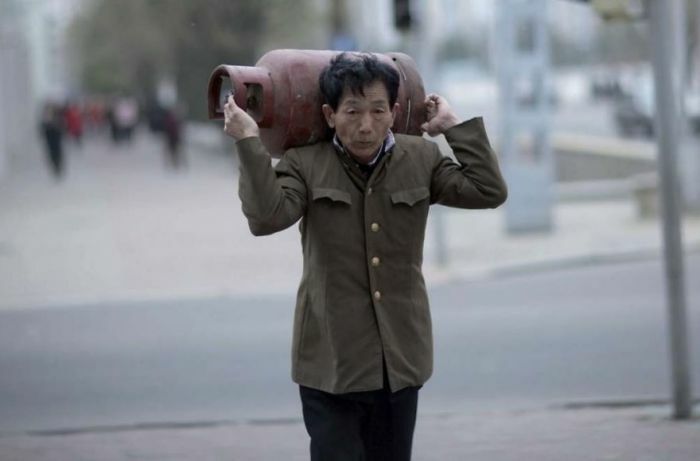 Due to North Korea's implied lack of resources, they have a difficult time obtaining oil. Here, you can see a truck loaded with coal, to be used as fuel. 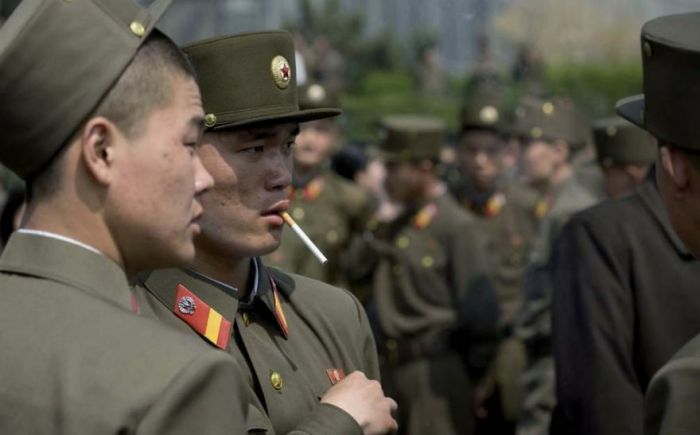 North Koreans are expected to dress formally while out in public. When asked if they could be photographed while dancing in a park, this woman tried to fix the man's shirt before the photo was taken. If a citizen is not well-dressed, it is a forbidden to take photos of them. Before this one was taken, Eric's guide told him that this man wasn't dressed well enough to be in a photo. 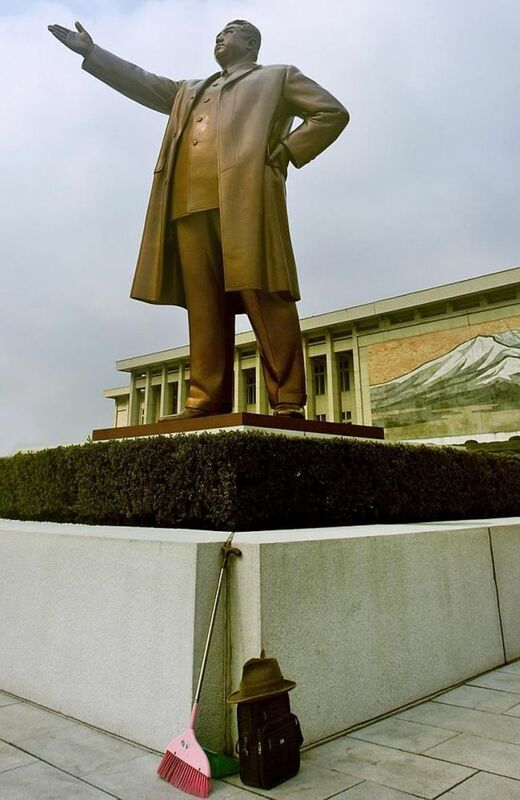 This photo is forbidden because a broom is pictured at the base of this statue of Kim Il-Sung (Kim Jong-Un's grandfather and former North Korean leader). This would most likely be seen as disrespect towards the former leader. 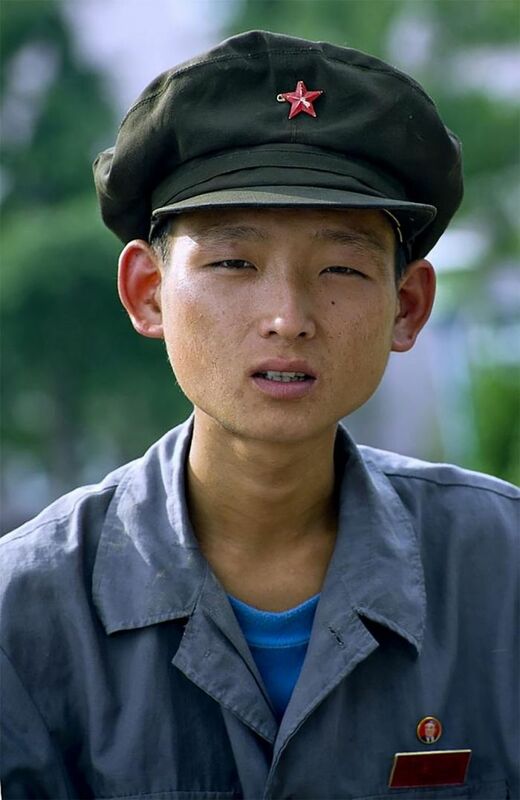 Even though Eric told his guides that poverty can be seen all over the world (even in the wealthiest of countries) they still weren't happy about him taking photos of the poor parts of North Korea. 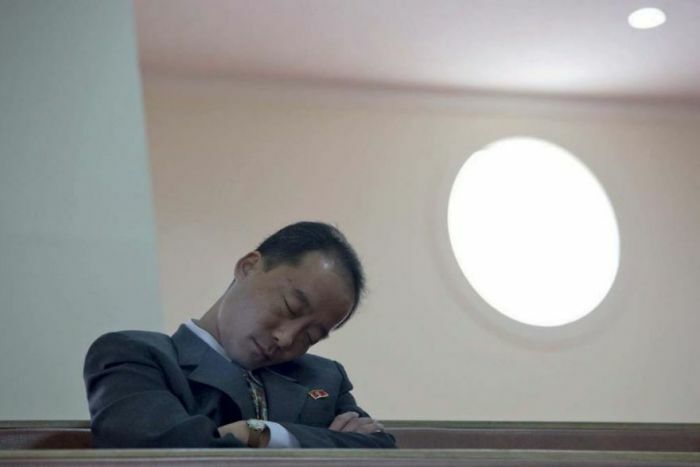 This photo of a government official falling asleep in a Christian church is forbidden because the guides say it portrays the officials in a negative way. 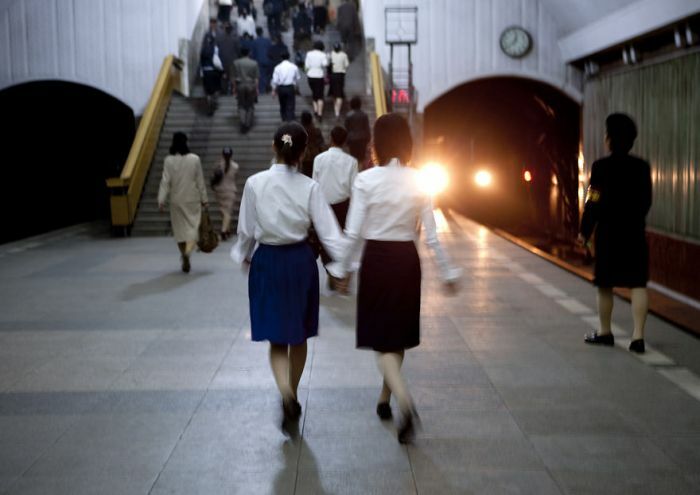 The subway system in Pyongyang is also a bomb shelter, making it the deepest system in the world. This photo was discouraged because it includes the subway tunnel. 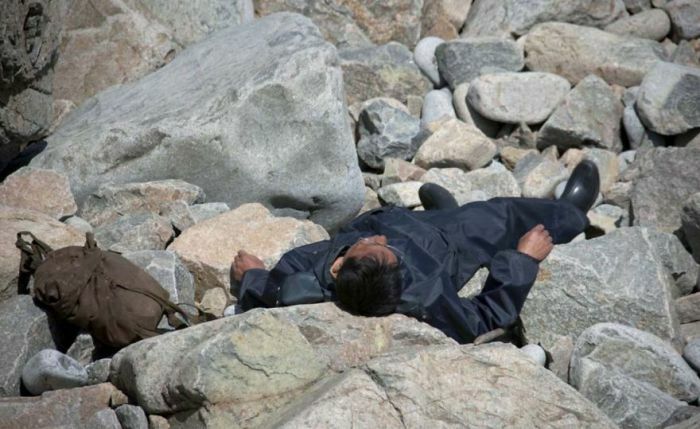 This man was seen resting on the rocks near the shore in Chilbo. It's a town right near the ocean, and also home to Mount Chilbosan. 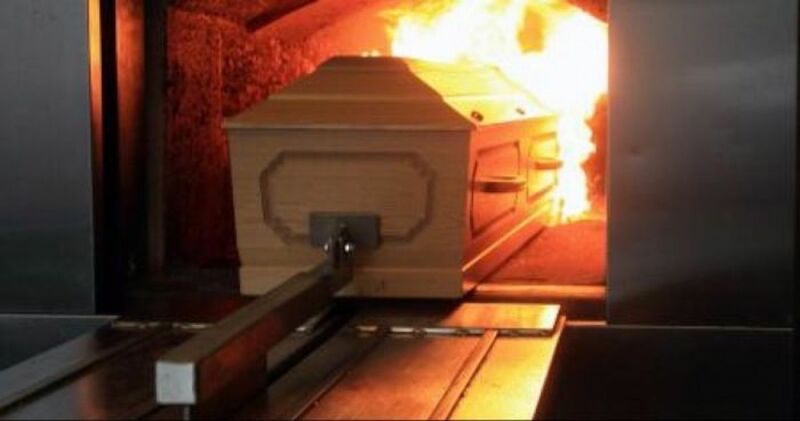 Eric was told to delete the photo because they were afraid people would think the man was dead, but he was, in fact, alive. 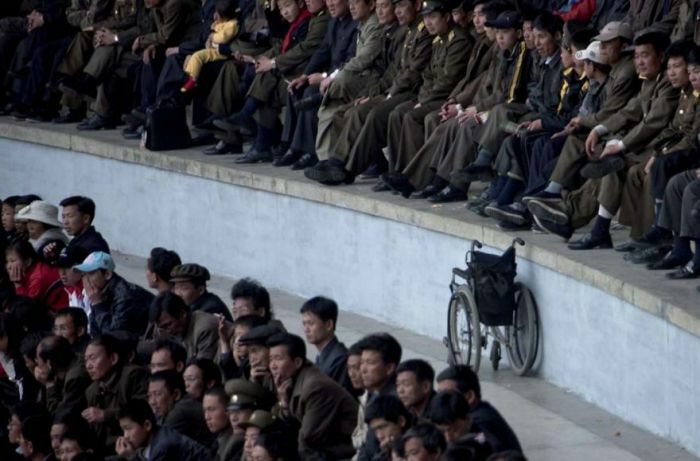 In 6 trips to North Korea, Eric only saw 2 wheelchairs. This implies that North Korea either lacks in healthcare, or discourages photos of disability, or both. When Eric took this picture of an artist working on a new mural in Chilbo, everyone yelled at him not to take it- just because it wasn't finished yet. 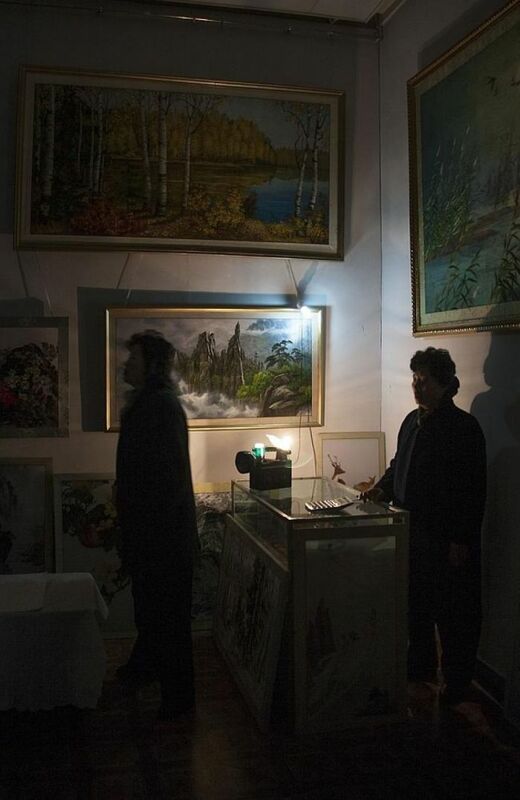 Power outages are pretty much a daily event in Pyongyang, and this one was caught on photo at the art center of the city. When government officials were asked about it, they blamed it on an unspecified American embargo. 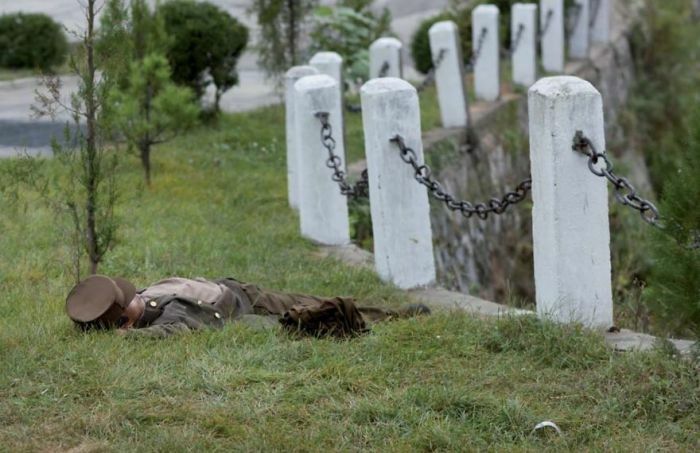 This soldier was caught asleep in a field. 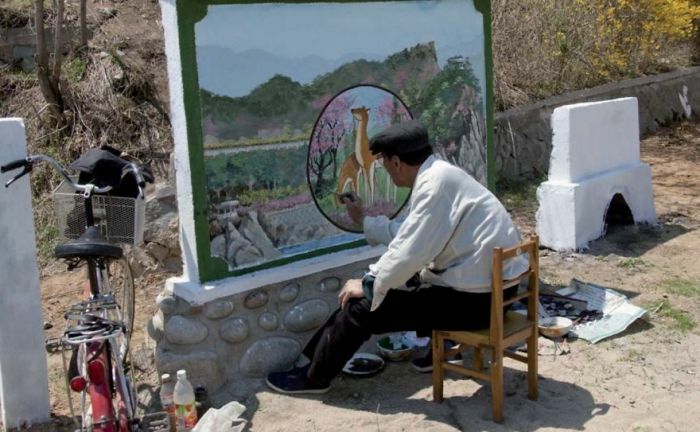 This photo would be forbidden because it shows a soldier relaxing, which officials would say paints the North Korean military in a bad light. This man is bathing himself in a river near his home- displaying the poverty in the country. 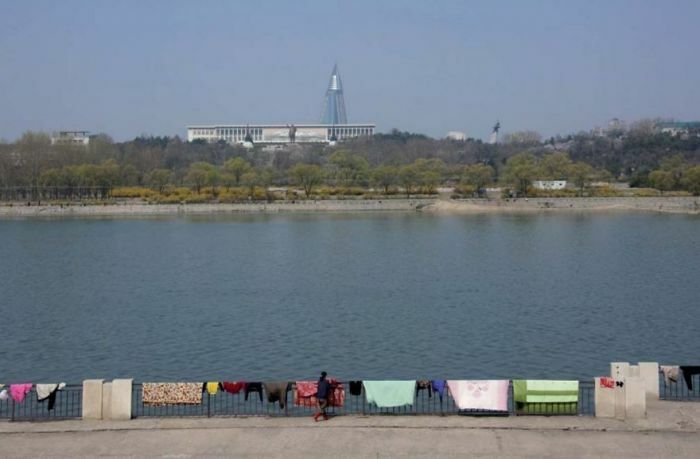 People had hung these carpets up to dry on the rails beside the Taedong river. Pictures of them were forbidden because you can faintly see a statue on Kim Il-Sung in the background. 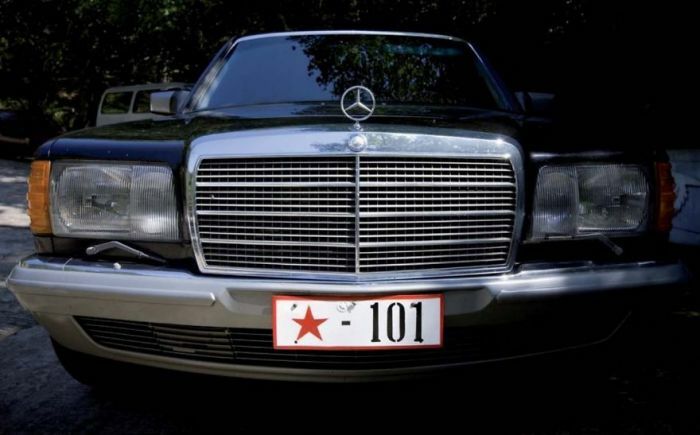 This Mercedes belonging to one of Pyongyang's elites was found near a park, where its owners were holding a barbeque. Not only is it illegal to take photos of poverty in the country, but it also discouraged to take photos of wealth. 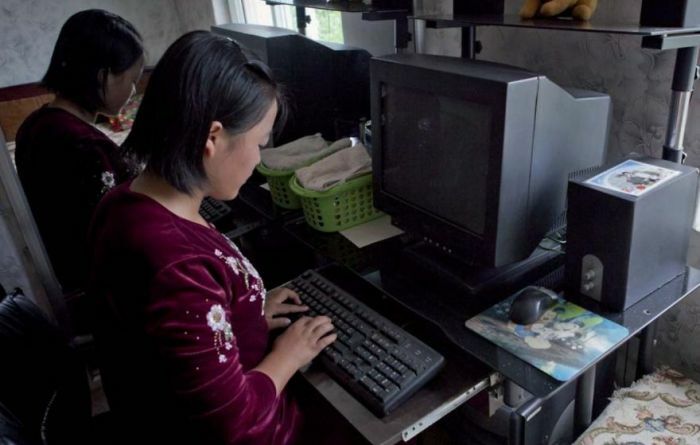 North Korean officials love when you take photos displaying that the citizens own computers. However, they hate it once you realize that these citizens don't even have electricity to make the computers work. The citizens used to rarely see cars, so they still haven't adjusted to it as cars have become more widespread. Children still play out on the main roads as if nothing has changed. 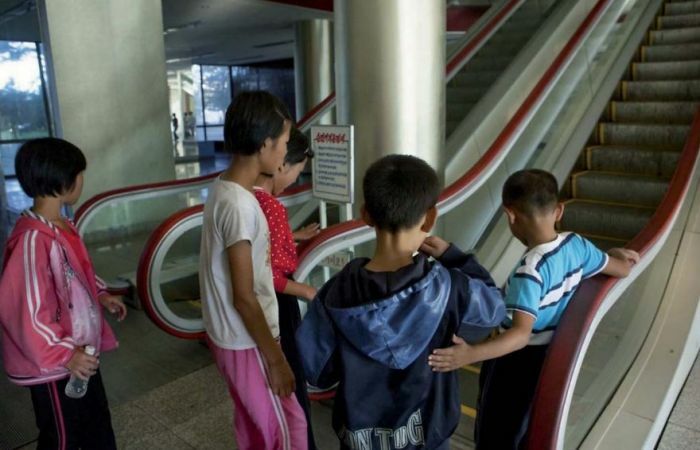 These children at a summer camp run by the Young Pioneer Corps had never seen escalators before and were too scared to use them. This man is severely malnourished, and it's illegal to photo this because it displays poverty and portrays the country badly. 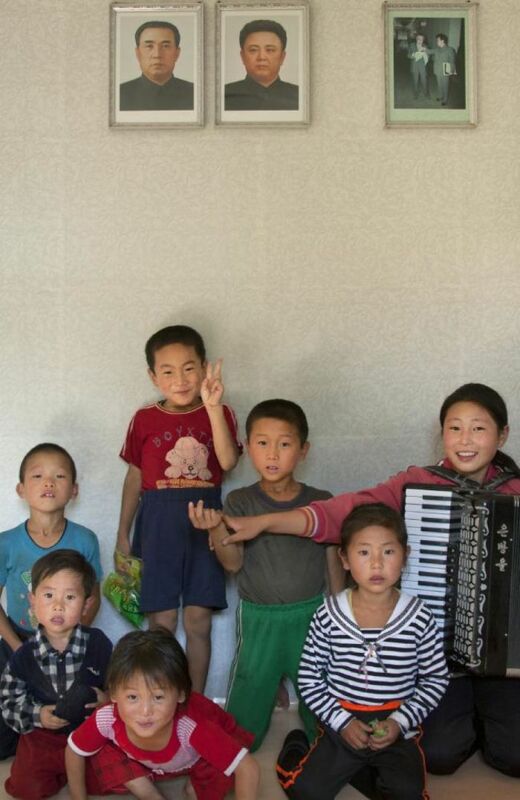 This photo shows kids being their silly selves in front of portraits of Kim Jong-Un and Kim Jong-Il. 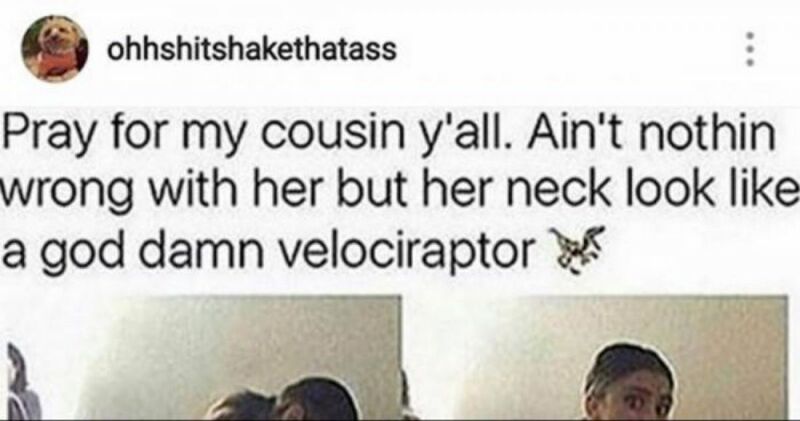 This is absolutely forbidden because it's seen as disrespect towards the leaders. 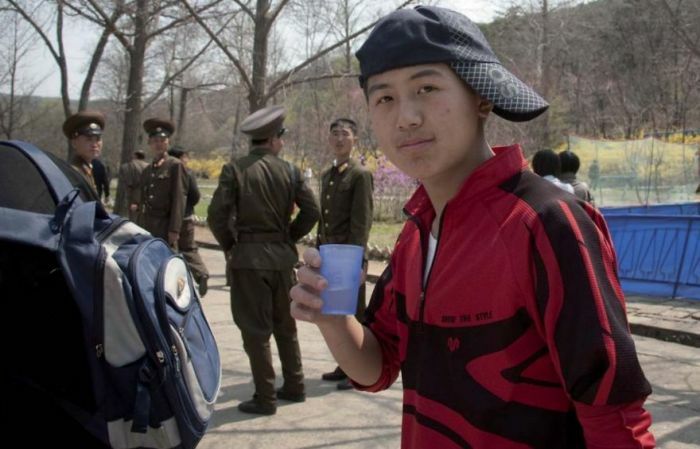 Eric and his personal crew, as well as a local North Korean photographer, had worked together and filmed the entire trip together. 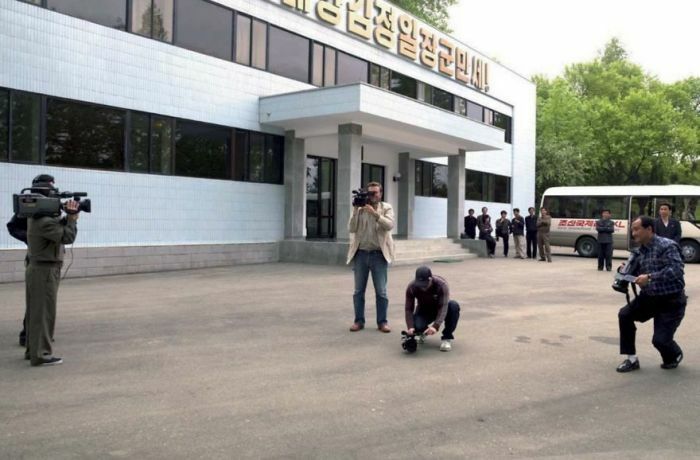 However, on this day, the government sent out ANOTHER North Korean photographer to film ALL of them (even the North Korean photographer already accompanying the crew). 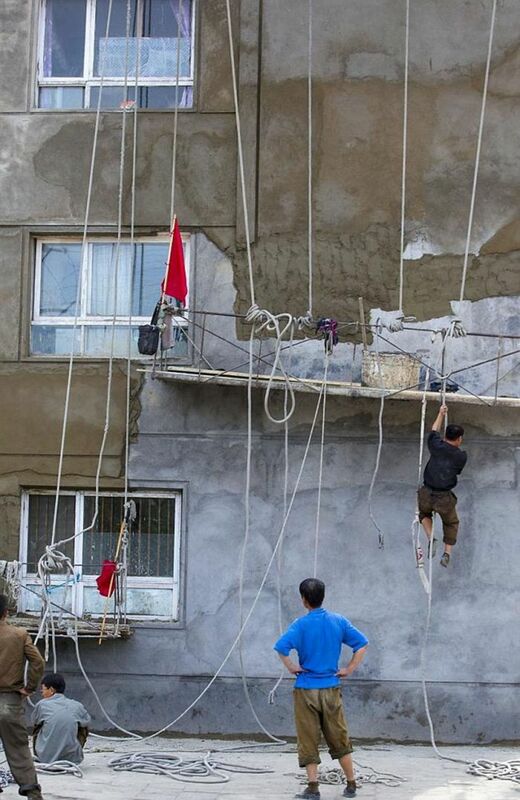 North Korea doesn't enforce safety standards on work sites like this (putting the workers in harms way). 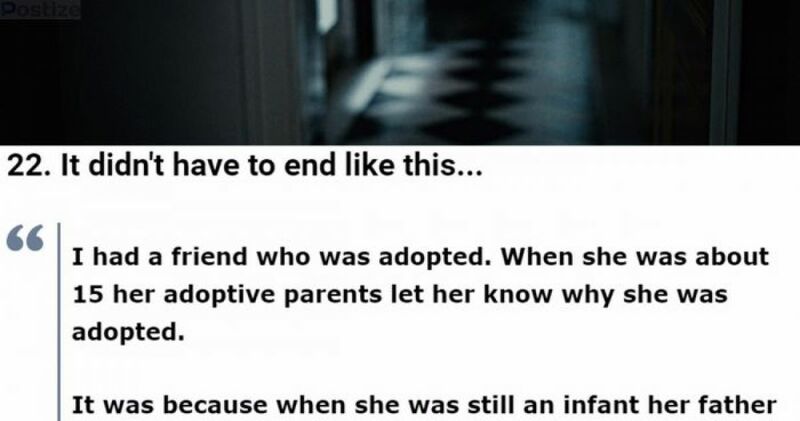 Yet, it is forbidden to photo these circumstances. 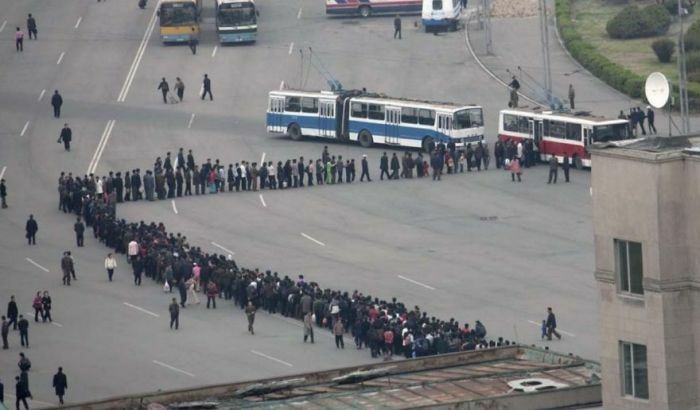 Only in North Korea are the lines this long. These people are all waiting to get onto the bus. People in the parks often pick grass to eat. 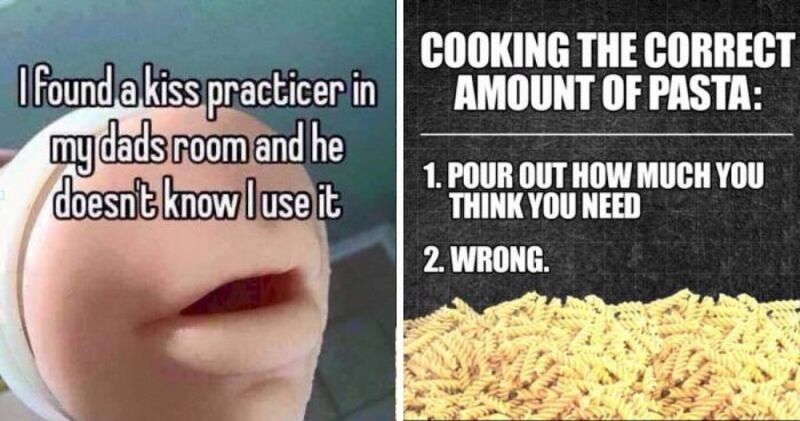 It obviously shows poverty, which officials hate. 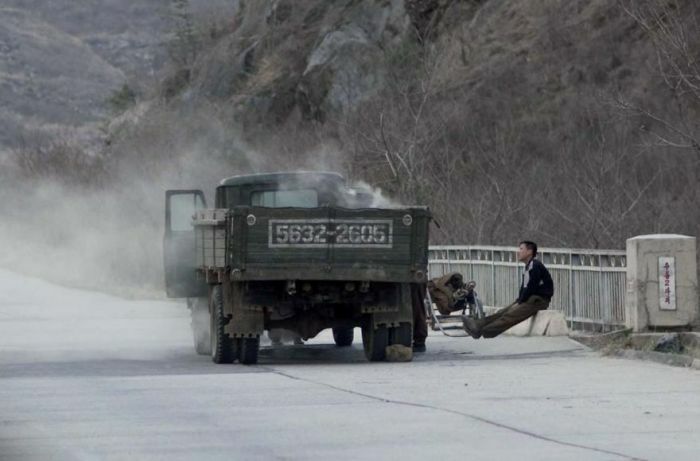 In North Korea, people need permits to travel from one city to another, and public transport barely exists. 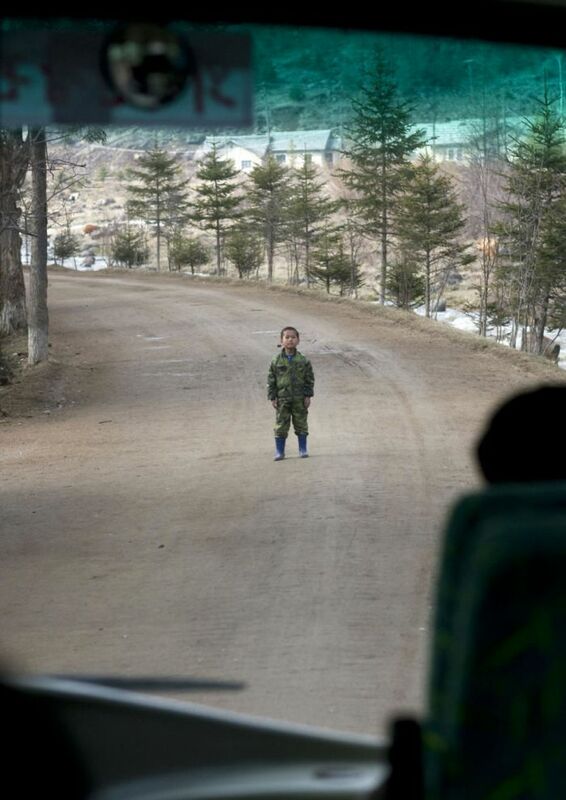 Even soldiers have to hitchhike to travel. Farms often get help from the soldiers. These people are pushing what looks to be a broken-down car. This child stepped out right in front of the bus. To officials, this forbidden photo shows an undisciplined child. However, to citizens and outsiders, this photo might show hope in the face of a manipulative and dictatorship government.